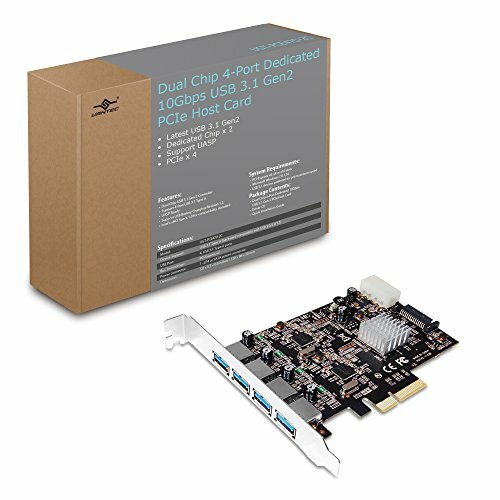 View More In I/O Port Cards - Page 2. 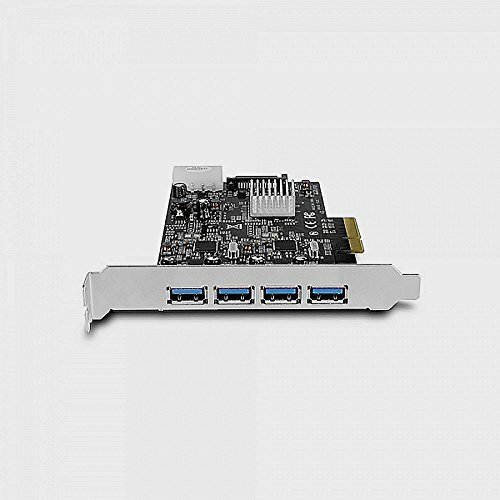 The Vantec Dual Chip 4-Port Dedicated 10Gbps USB 3.1 Gen 2 PCIe Host Card is design to offer the best USB 3.1 performance possible. 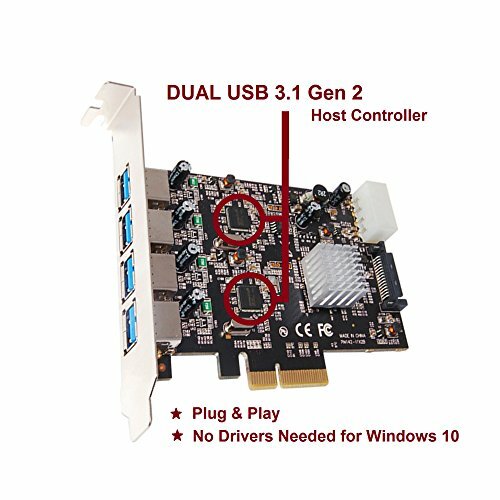 This unique design with 2 dedicated USB 3.1 chips provides 2 fast lanes with the maximum bandwidth. 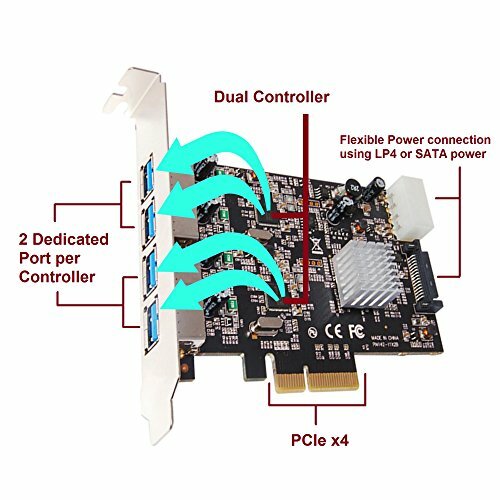 With two chips, you can have a total theoretical speed of 20Gbps; this translates in to superfast file transfer and work done. 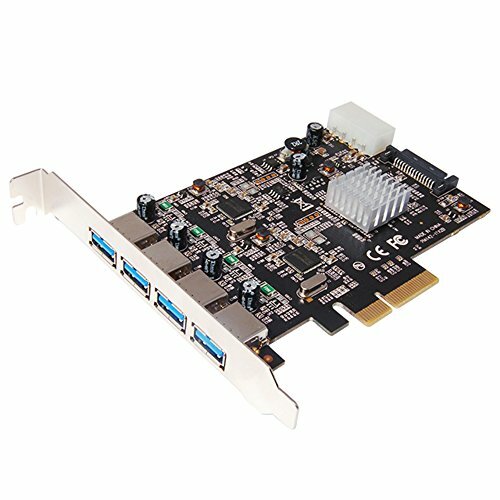 This Dual chip Host card incorporate UASP technology with the aid of the latest OS and UASP devices will further enhances and put the speed into hyper drive. 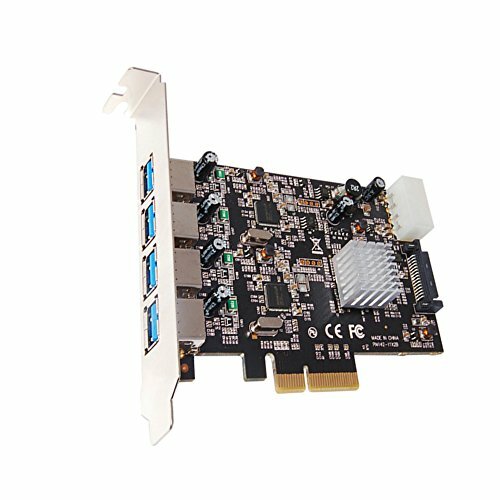 This card comes with additional features, like support for USB Battery Charging specification, Intel XHCI Compliant, PCIe 2.0 x4 interface, built in power connection for LP4/SATA and backward compatibility to all your other slower USB devices. 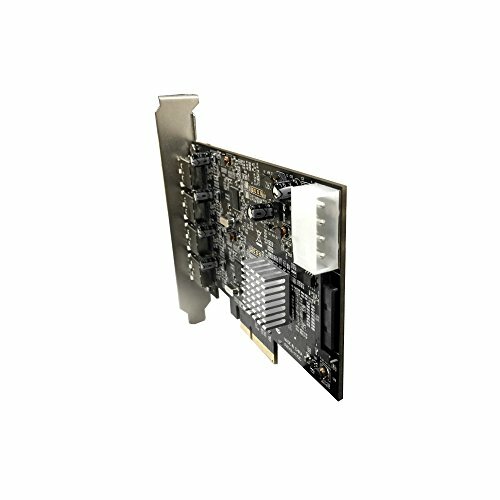 If you have any questions about this product by Vantec, contact us by completing and submitting the form below. If you are looking for a specif part number, please include it with your message.